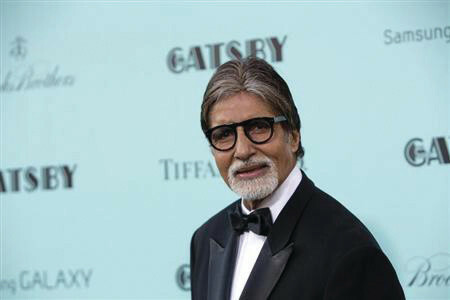 Bollywood megastar Amitabh Bachchan is willing to join hands with Mumbai Traffic Police for a road safety initiative. Earlier, Big B has taken part in social awareness campaigns for Swachh Bharat Mission, Hepatitis B and Gujarat Tourism. He also fronted a polio eradication programme. “Besides, I have noticed that many times, the father is driving the car and the mother is sitting in front seat with her baby. It is very wrong. Children should not be seated in front seat. Unfortunately, if an accident occurs the child would be injured first,” added the 74-year-old star. He also finds it irresponsible when people don’t use seat belts.